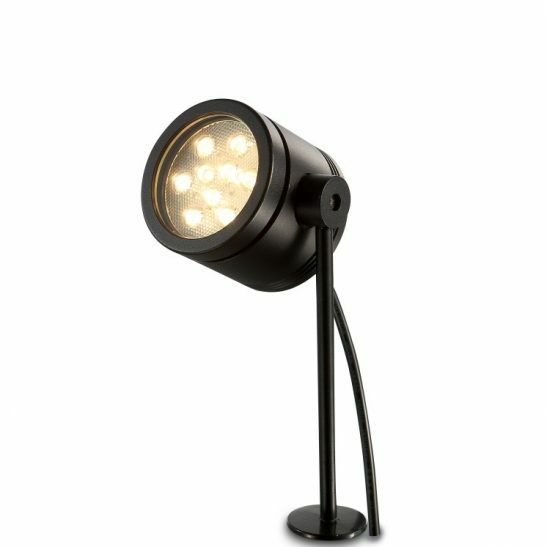 Are you looking for a more modern garden wall light to set your lighting features apart from the those homes or businesses around you? 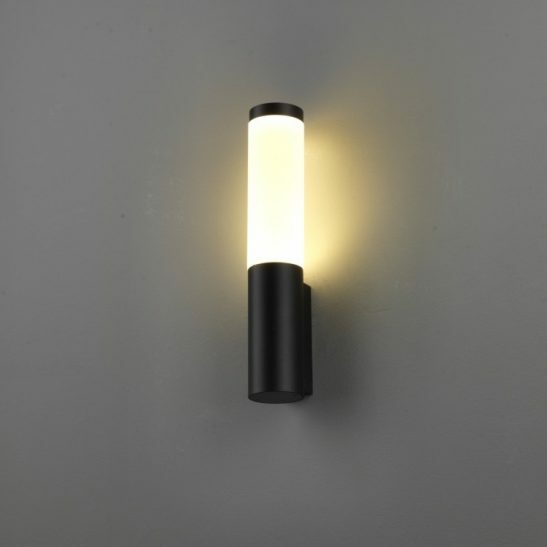 If so you may want to consider the LWA135 4 Watt LED black LED outdoor wall light. 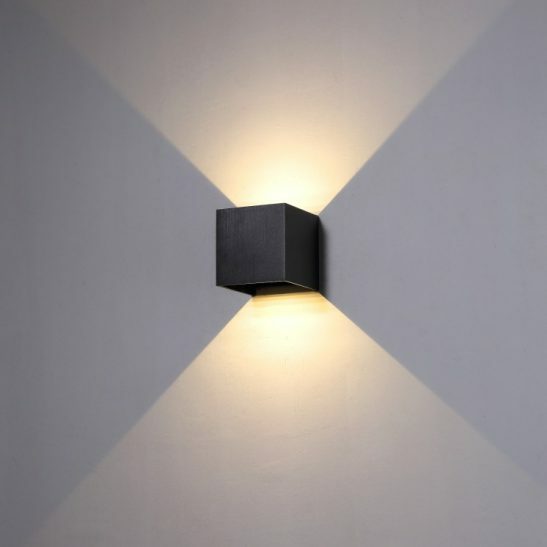 This patio wall light features a 3 watt CREE LED and a round base with an arm that projects out from the light body at a 45 degree angle. This light could be best described as stick light or a modern wall torch. 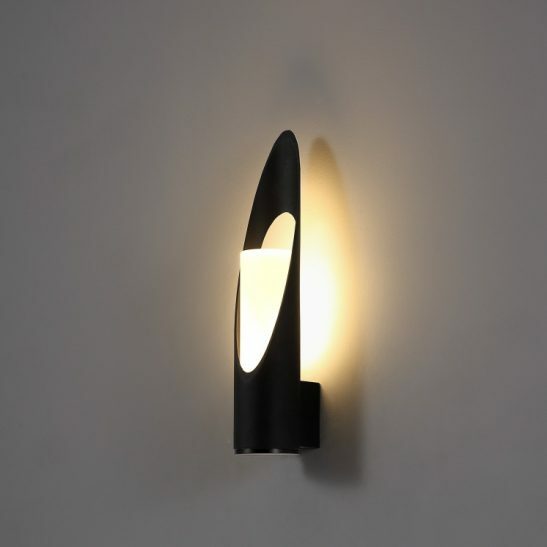 Made from high quality aluminium and finished in black with an acrylic diffuser this light has an output of 207 lumens. 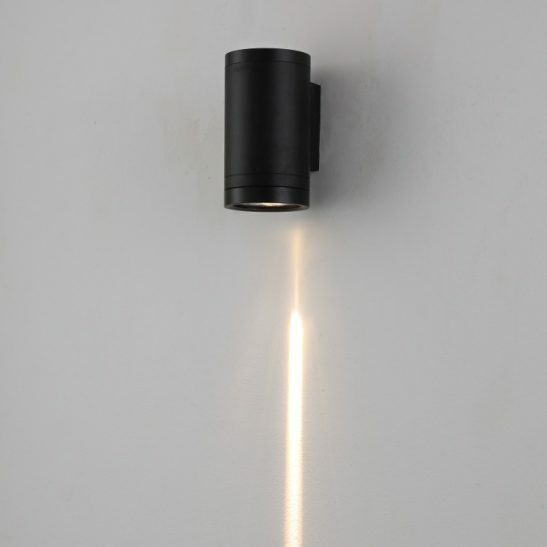 The light is 325mm high, 100mm wide and 150mm high. The LED driver fits neatly inside the body case of the light. It has a rating of IP65 and is specifically designed for outdoor use. 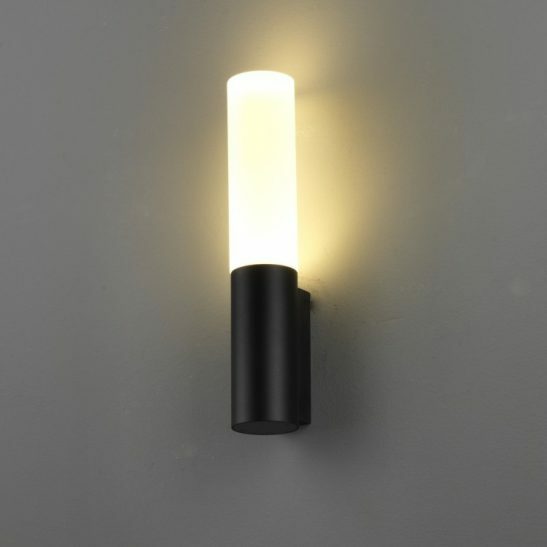 The light is mounted on a wall or beside a door and then wired into your 110-240 volt main supply. 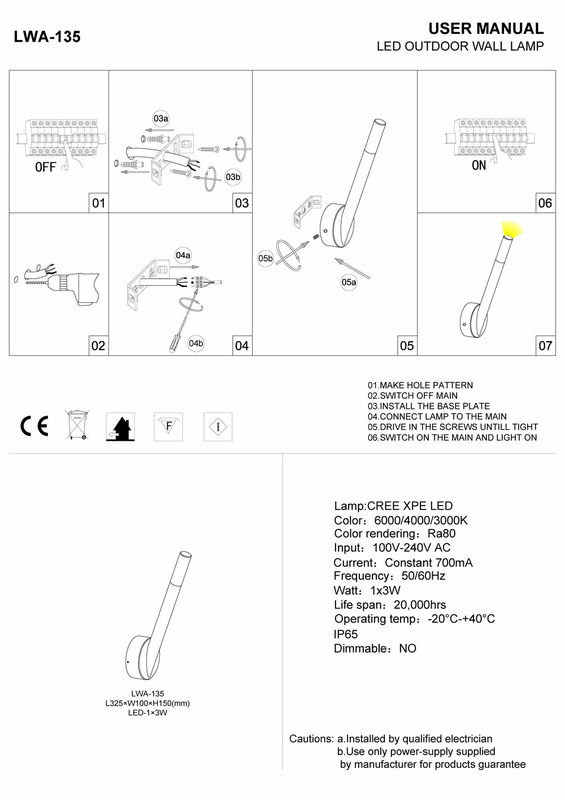 Wiring of the light should be completed by a licensed electrician. 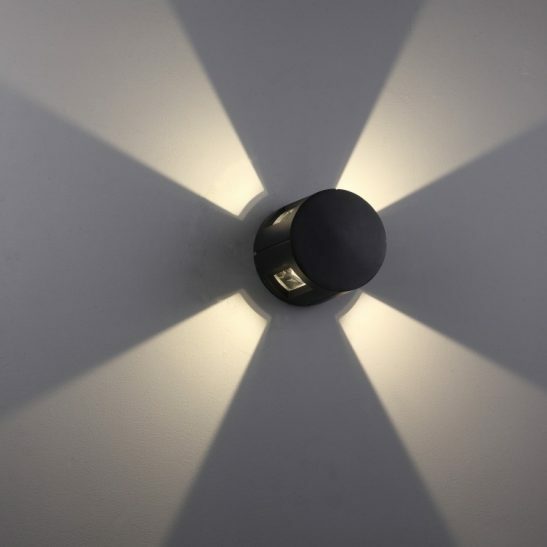 This light uses the latest LED technology and is specially designed to provide you with a minimum of 50,000 hours of light. 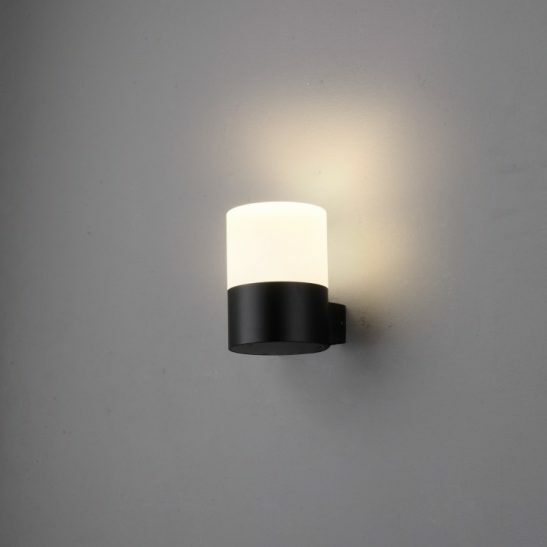 This modern garden wall light requires very little maintenance beyond the occasional dusting since there are no light bulbs that ever need to be changed. 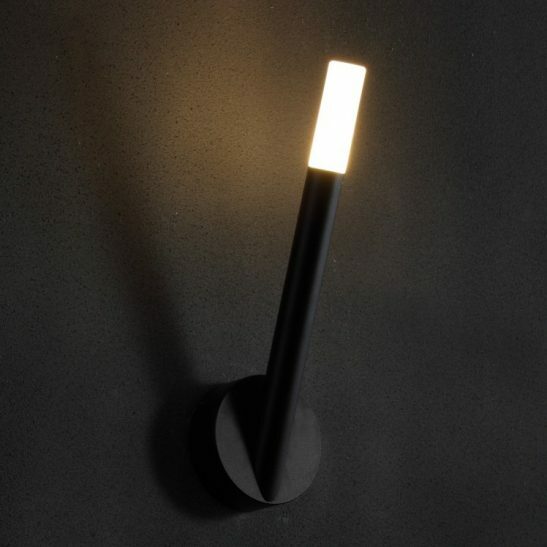 This light is environmentally friendly and 100% recyclable. It is also extremely energy efficient and comes with a lengthy 3 year guarantee.